Tickets must be redeemed at the museum's cashier. Please have your iVenture Card present. 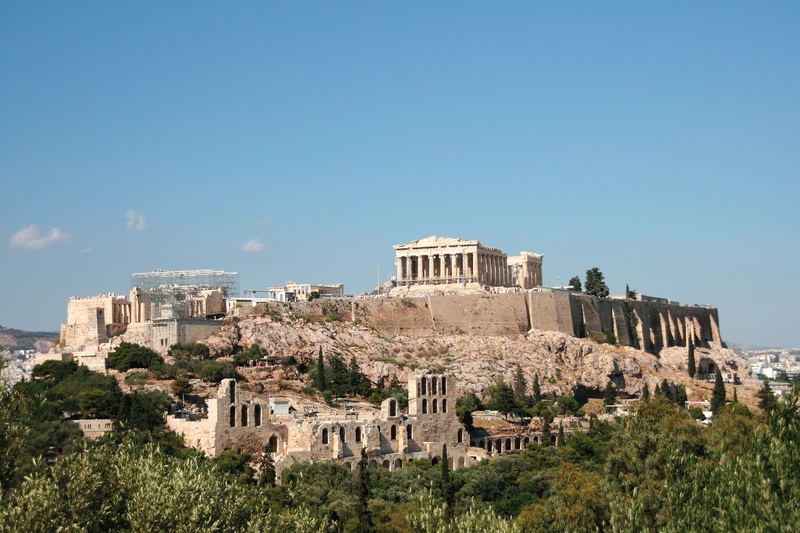 Explore the rich and fascinating history of the Acropolis from the Bronze Age to Roman Greece. On the main level, the visitors can see extended remnants of the ancient city, as well as significant findings deriving from the slopes of the Acropolis. On the first level, there are finds from the Acropolis during the Mycenaeic and Geometric era. These include the temple of Athena Nike and Erechtheion, as well as works dating from the late ancient period to the early Christian years. On the second level you can find the restaurant, the Museum’s shop and bookstore, balconies with the view of the exhibits. Finally, on the third floor, the frieze, the metopes and the temple’s pediments, are displayed. The famous marble frieze is recreated with both original marbles and casts of those pieces held elsewhere, such as the Elgin Marbles in the British Museum. 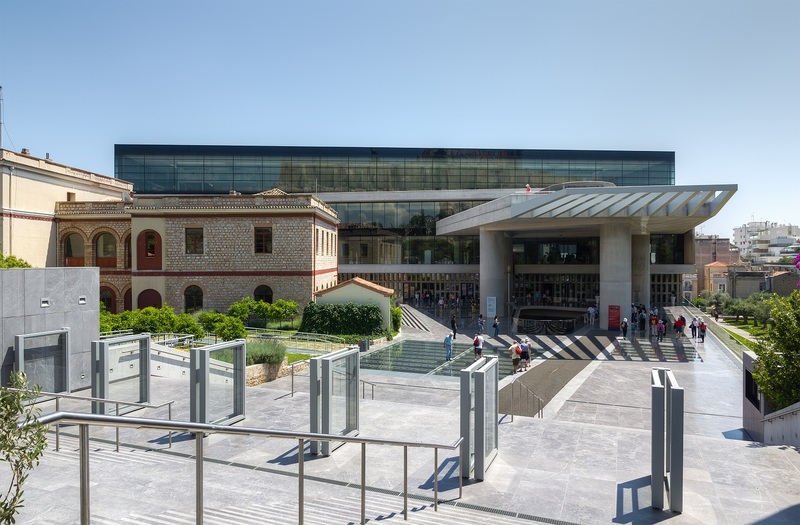 The Acropolis Museum is one of the most important contemporary works of architecture in Athens and was completed in 2007. It uses natural light efficiently to display over 4,000 artefacts. It houses priceless findings from the Acropolis monuments that represent its history and function as the most important religious centre of ancient Athens. Some of the most significant exhibits are: The Moschoforos, Alexander the Great, The daughter of Antenoros, The Archaic Kores, Sculptures decorating the Parthenon, The Caryatids. In order to avoid the big crowds, we suggest you visit the Acropolis Museum early in the morning or late in the afternoon.